I came back with a new idea and I am sharing it with you. As you like my last blog which is about a Gujarati food I hope you will like my this blog also, Here I am going to give you some ideas about staying healthy and you can say how to eat and stay fit. As I see people are wanted to eat good food but they don’t want to gain more weight or don’t want to be unfit. All are like to eat food but want to stay healthy also so here I will tell you about some healthy foods. 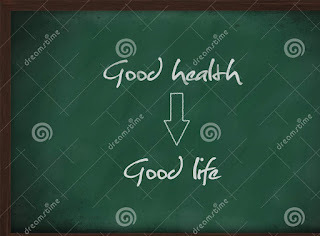 I also love to eat food but I love my body also so I found those things which are healthy and safe. 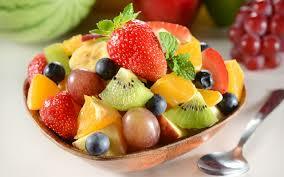 The next thing after breakfast is your lunch it is also important for your breakfast and also to be healthy. So in your lunch, you can take a bowl of pulses, some veggies, 2 chapattis and a bowl of curd it will give you all proteins, carbohydrates and other. 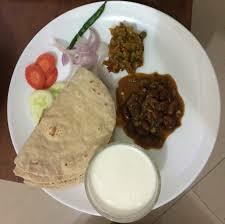 This meal will give you enough energy for your day and it is healthy also. So please don’t eat some heavy thing in your lunch it will not healthy. At approx 4’o clock, you can take some snacks and a cup of tea in your evening. You can take green tea, black tea, lemon tea instead of milk tea it will give you some refreshment and you are not feeling tired you can take coffee also if you don’t like the tea. But in our India people mostly like the tea so firstly I’m talking about tea with tea you can take some biscuits like oats biscuits, atta biscuits, and some oats namken if you like spicy these are healthy and you don’t feel hungry. You have to take your dinner very light and I would suggest that you take your dinner before3 hours ago sleep. In your dinner, you can take food like Dalia or 1-2 chapatis or some type of light food. When you wake up in the morning drink some luke warm water it will keep your digestion system good. Drink some water before taking your meal and drink water after 2 hours of your meal it will digested your food properly and it will not let your tummy out. Drink more and more water if you not drink more water than your body will get dehydrated. Walk some steps after taking your meal in the lunch time and in dinner time it will burn your extra calories which you take. Do not do overeating eat in parts. 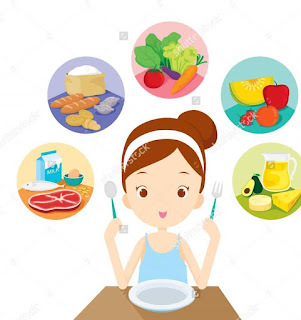 If you want to eat some junk food than do exercise daily it will burn your extra calories which you take from junk food and improve your metabolism rate. Daily exercise keep your body healthy. Walk for 15 minutes if you can’t do exercise in the morning daily. So guys follow these things and it will work really!